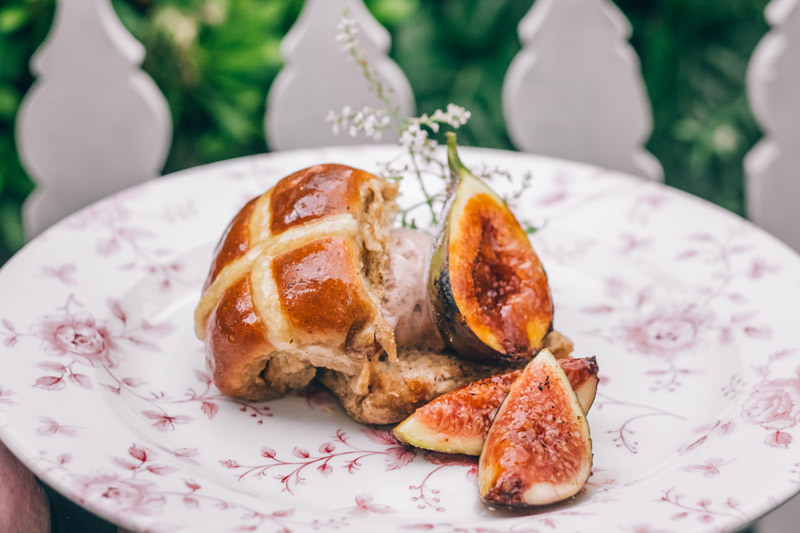 Is there thing any better than a sweet, warm, buttery hot cross bun? That’s a rhetorical question by the way. Of course there isn’t. We love them, so much in fact that we’ve taken to simply calling them hotties. Our fresh hot cross buns are made daily in our Bakery and are now available in The Cafe and from our online catering store. There’s really no reason not to treat your family or the whole office (they probably won’t forgive you if you don’t). If you’re in the market for a little ‘food for thought’ on jazzing up your buns this year, look no further. Our Executive Chef, Paul McGrath, has shared his suggestions for some of the yummiest, scrummiest combinations for you to try. Who knew these beautiful warm bundles of joy were so versatile!? (hint: we did). Ooh la la! 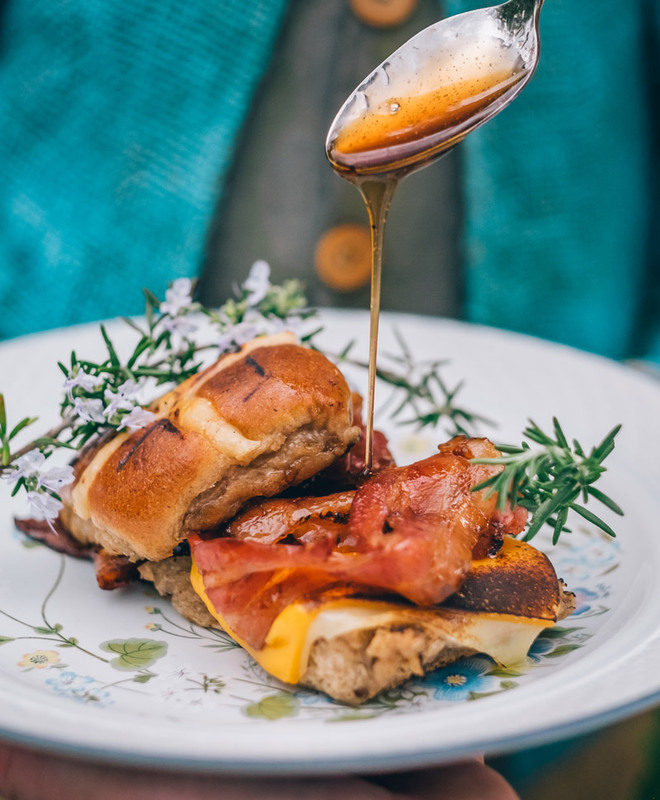 This combination of a breakfast classic with an Easter twist is, how do you say… magnifique! 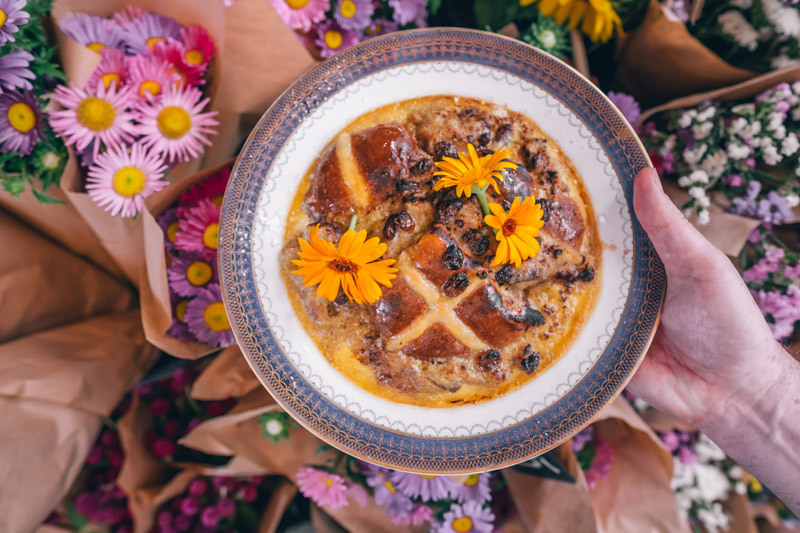 In the unlikely event you have leftover hot cross buns around the house, try this old-school celebration of the bun where simplicity meets mouth-watering goodness. Think fireplace, toasty nights and that sweet, homely feeling. 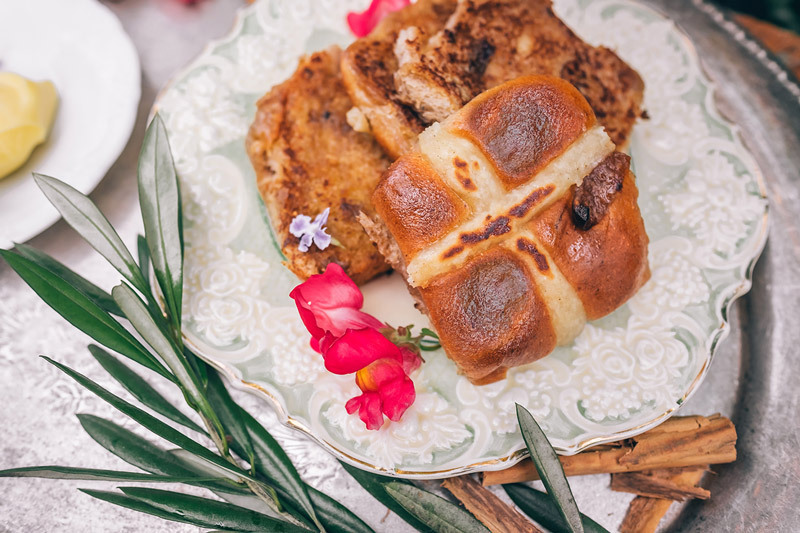 If you’re feeling a little bit fancy this Easter, this is what we call ‘an imprecipe’ and it’s guaranteed to leave your guests begging for more sweet, sweet lovin’. 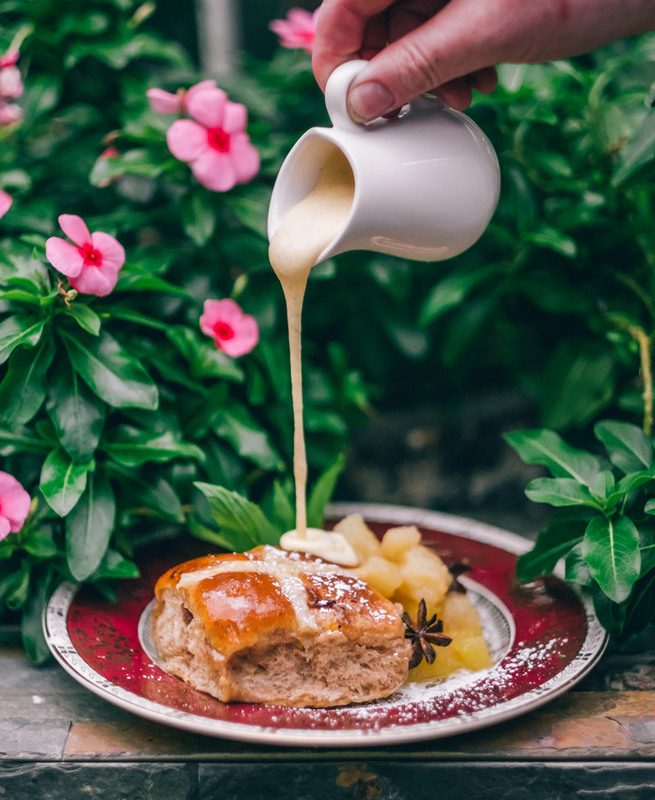 It’s hard to beat the simple but delectable taste of a lightly toasted hot cross bun smothered in creamy butter, so if it ain’t broke, we say don’t fix it!